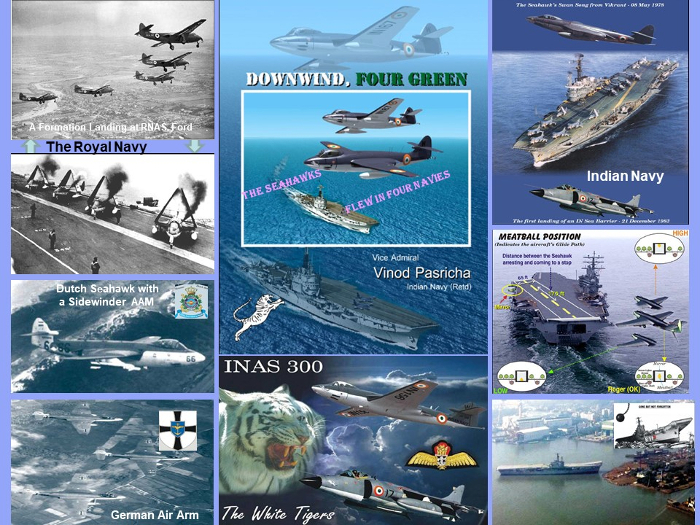 DOWNWIND, FOUR GREEN is an outcome of the research of VAdm Vinod Pasricha since 1978. He spent years sifting through records, photo albums of the squadron, the archives of the NHQ, collecting valuable inputs and then putting them in order. He has made efforts to verify the data and only then included it in his book. All in all, it is worth reading and enjoying, more than explaining here!